Force360 Base 1 Earmuff. 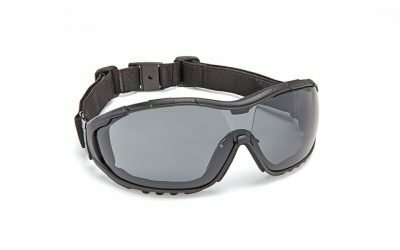 SLC80 Rating: 29dB Class 5 protection. 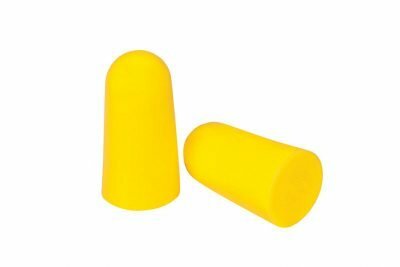 Force360 offers a nice range of Class 5 Hearing Protection. The Base 1 Earmuff. 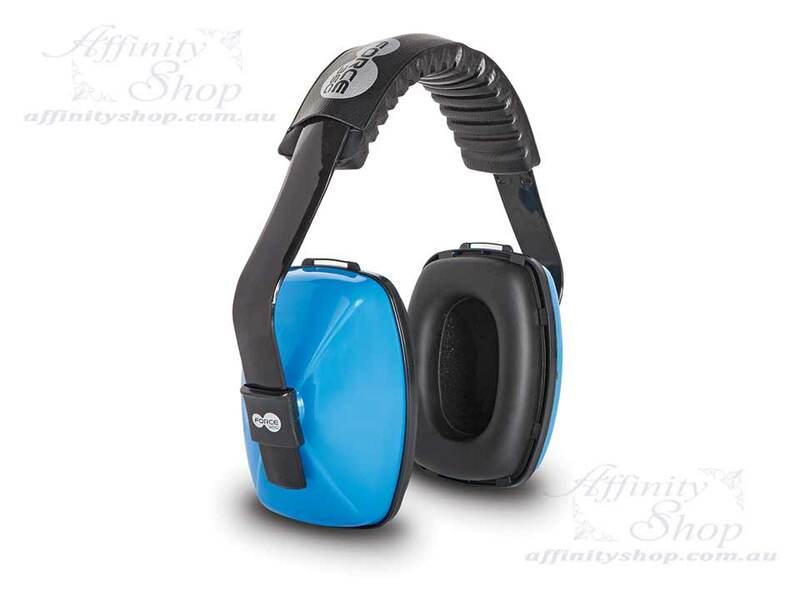 These Earmuffs are suitable for all kinds of sound applications. Versatile Workplace hearing protection offering nice comfort and a dependable design. SLC80 Rating: 29dB Class 5. 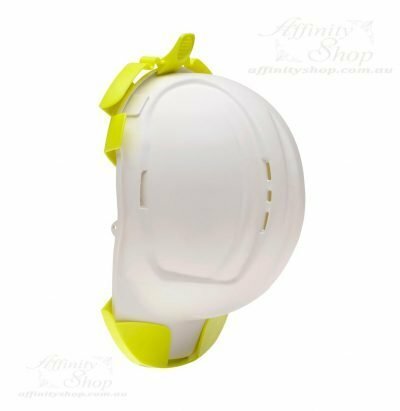 Quality, work site ready hearing protection earmuff. 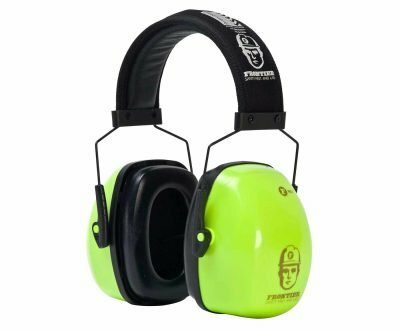 Base 1 Earmuffs are a nice choice for the budget conscious operator. 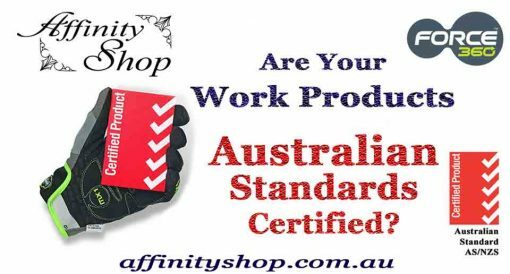 You will not miss out on the key features of comfort and dependability, even though these Earmuffs are a cheaper product. 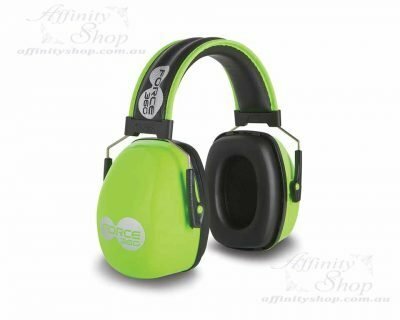 These budget friendly Force360 Earmuffs are a nice option, despite the cheaper price! Quality doesn’t always come at a high price. 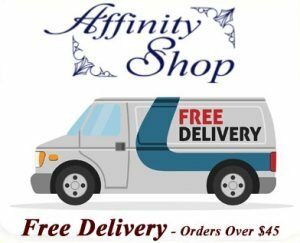 Buy the Base 1 Earmuff Online at Affinity Shop. 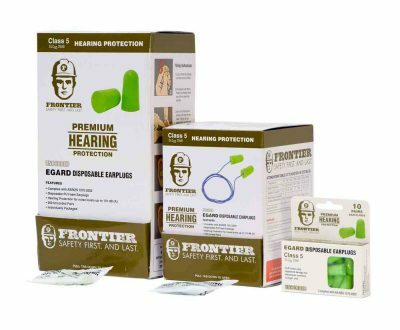 If you have any questions about hearing protection or any of the products we sell, don’t hesitate to get in touch.